What's great about a kid is their sense of imagination. 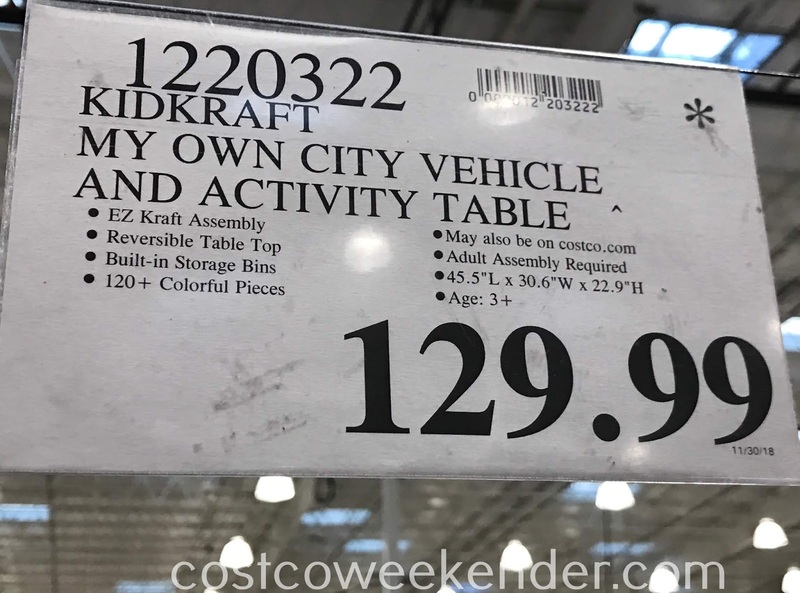 It's great to pique and nurture your child's imagination, and one great way to do so is to get your child the KidKraft My Own City Vehicle and Activity Table. The KidKraft My Own City Vehicle and Activity Table gives your child complete autonomy over his or her imaginary world. 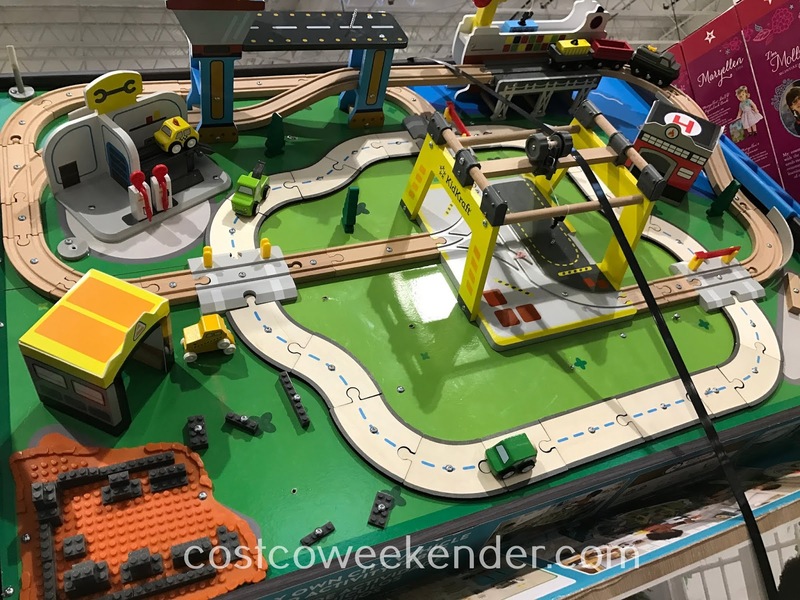 It's a great place for your child to play with Legos, Thomas the Train sets, or Hot Wheels cars. 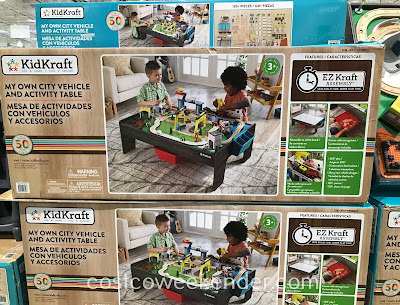 Not only that, but the KidKraft My Own City Vehicle and Activity Table can be reversed as well. 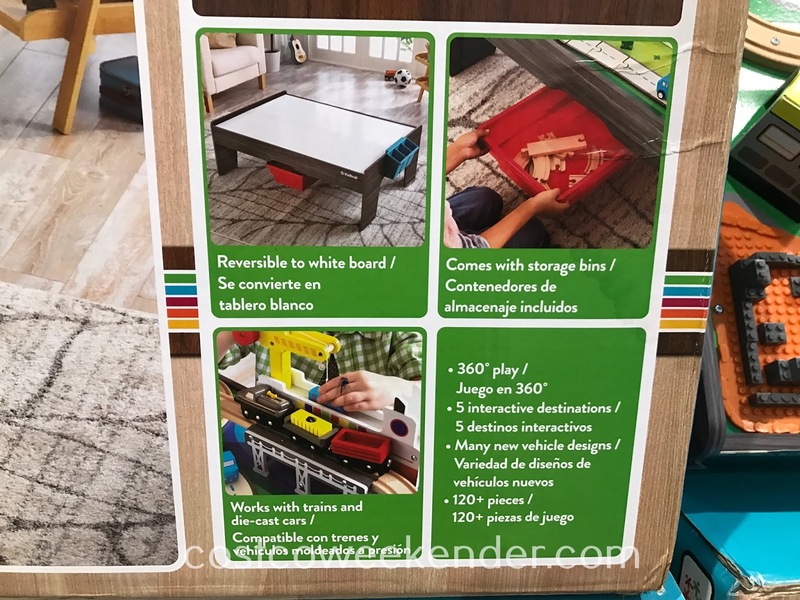 If your child gets tired of the cityscape, they can instead use the whiteboard to draw which would bring out their inner artist. 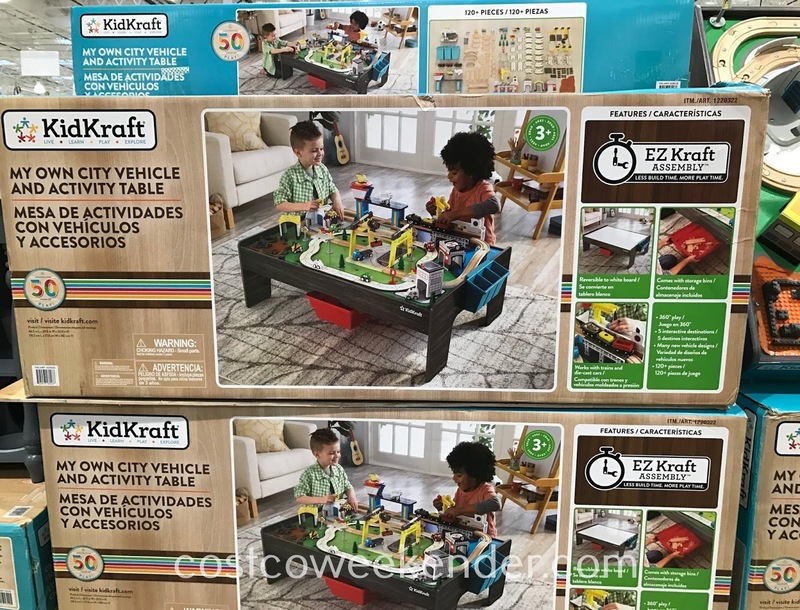 The KidKraft My Own City Vehicle and Activity Table even features compartments to store toys, so that they're not strewn all over the place. The KidKraft My Own City Vehicle and Activity Table is great for any child and your son or daughter will sure to spend hours getting lost in his or her imagination. 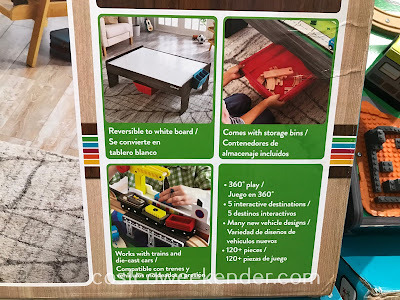 KidKraft celebrating 50 years of play: Live. Learn. Play. Explore.